Oregon grape root is the woody root and bark of Mahonia aquifolium, a woodland shrub native to the American northwest and portions of Canada. Noted for its bright blue berries and holly-like leaves that turn scarlet in fall, Oregon grape is actually harvested for its yellow roots because they contain berberine, the same active compound found in goldenseal and coptis. Powdered Oregon grape root offers a convenient way to use the herb to make oil infusions and salves for topical use without having to tincture or decoct whole roots and bark. 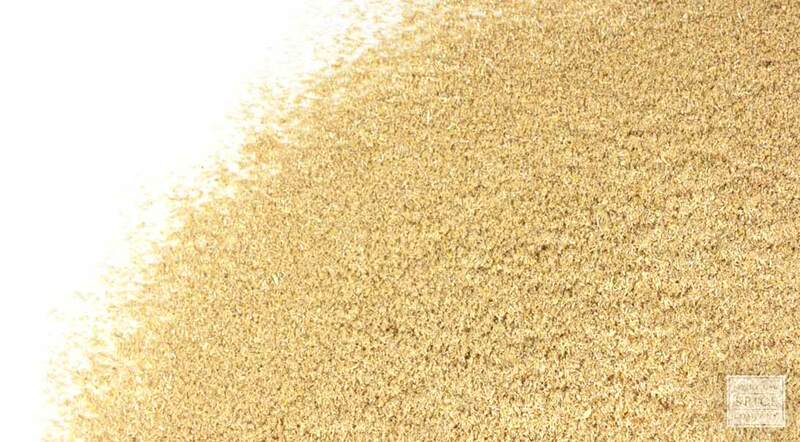 appearance & aroma Golden-yellow powder, without significant aroma. cosmetic Infuse in oil and add to salves, balms and ointments. culinary Encapsulate as a dietary supplement, alone or in combination with other herbs. Encapsulate with burdock root powder as a dietary supplement. 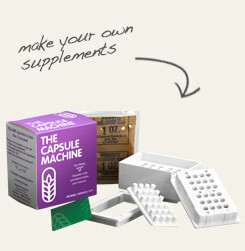 Fill 24 capsules in less than two minutes with this easy-to-use device. Contains bitter agents. Encapsulate, alone or with other bitter herbs, to avoid the bitter taste. Oregon grape is a shrubby plant that occurs naturally throughout the American Northwest. Its common name is a reference to the fact that it is mostly commonly found in the state of Oregon and that its purple fruits resemble grapes. The primary constituent of Oregon grape root is berberine, an antibacterial and anti-inflammatory alkaloid also found in goldenseal and coptis. 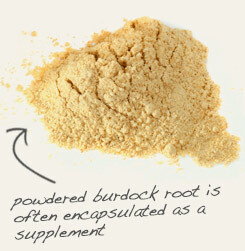 The powdered form of the root is usually taken in capsules as a dietary supplement.